So you think you have pests? Understand what each pest is, signs of them, how to prevent them and (most importantly) how to treat them when they invade your home! 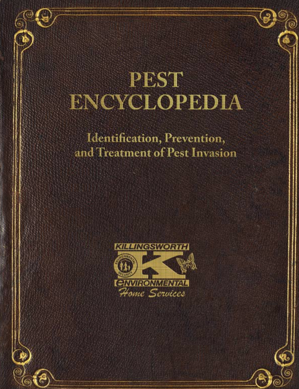 Just fill out the form below and get your free copy of our Killingsworth Pest-opedia!